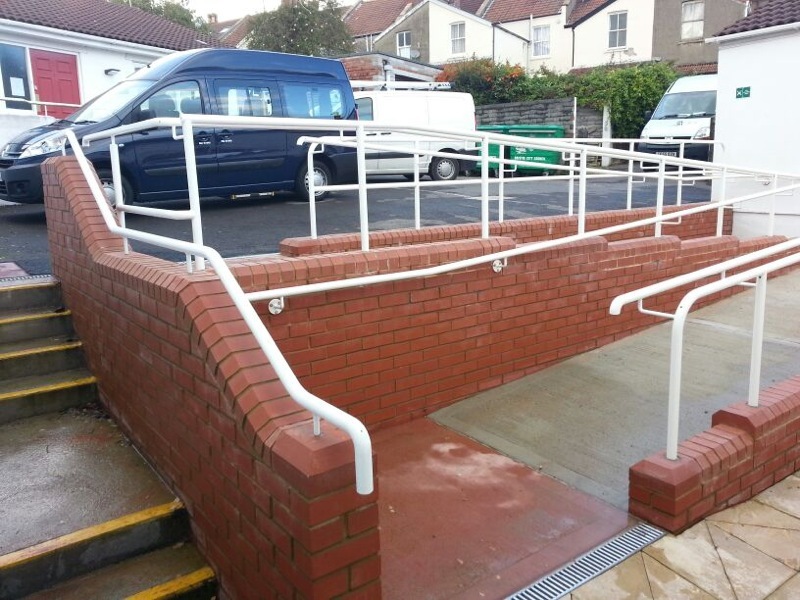 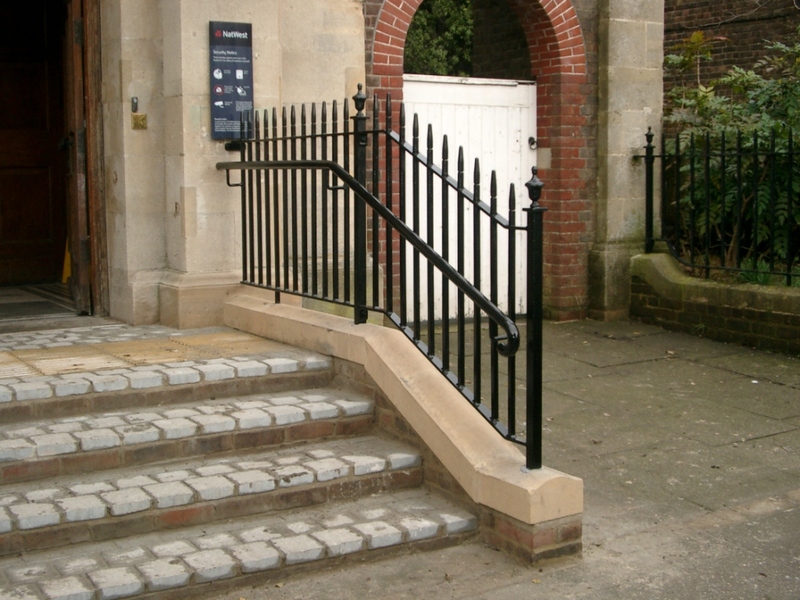 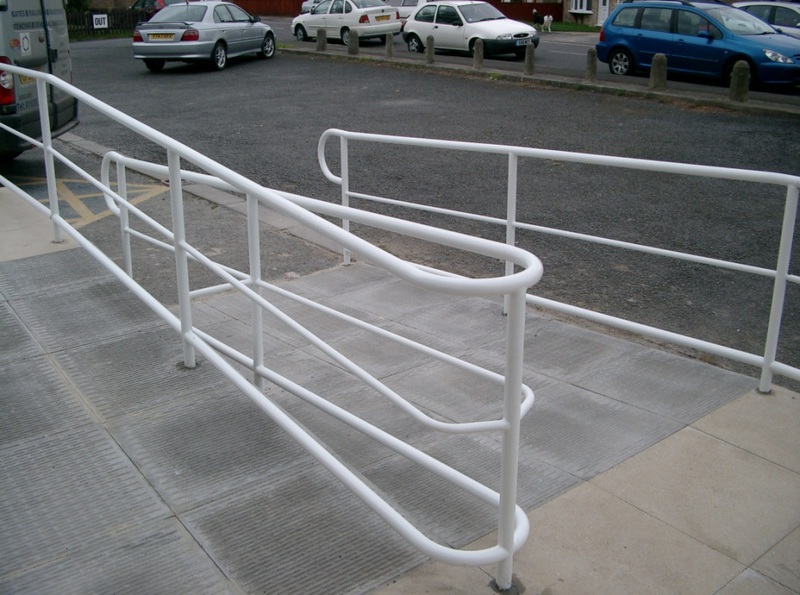 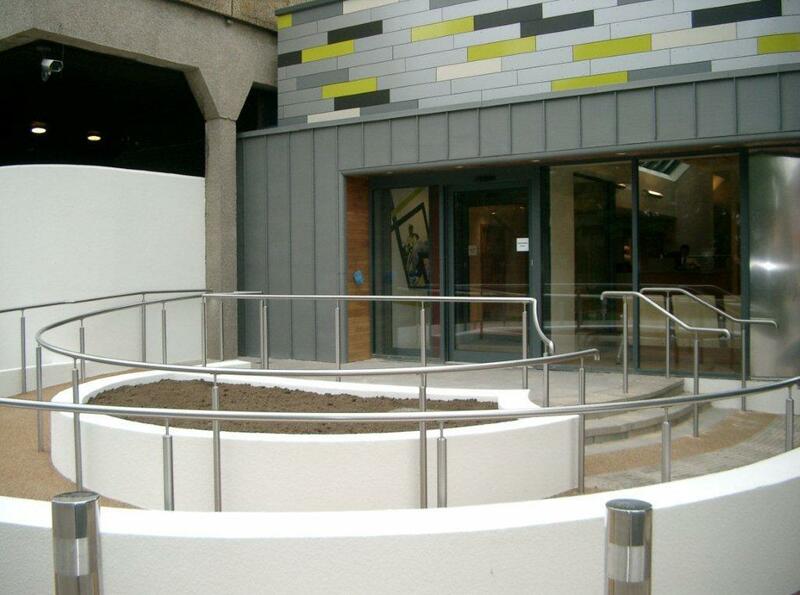 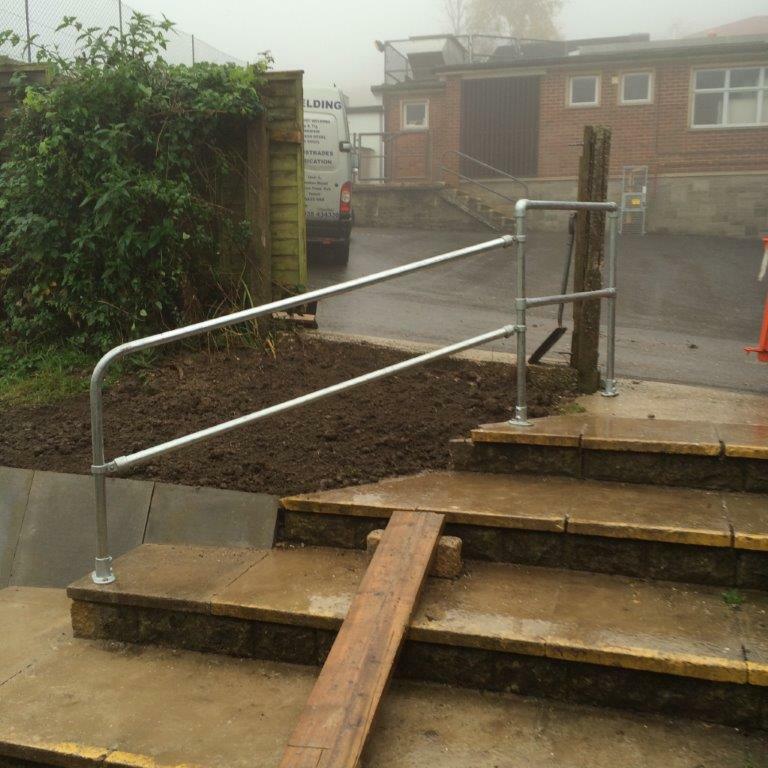 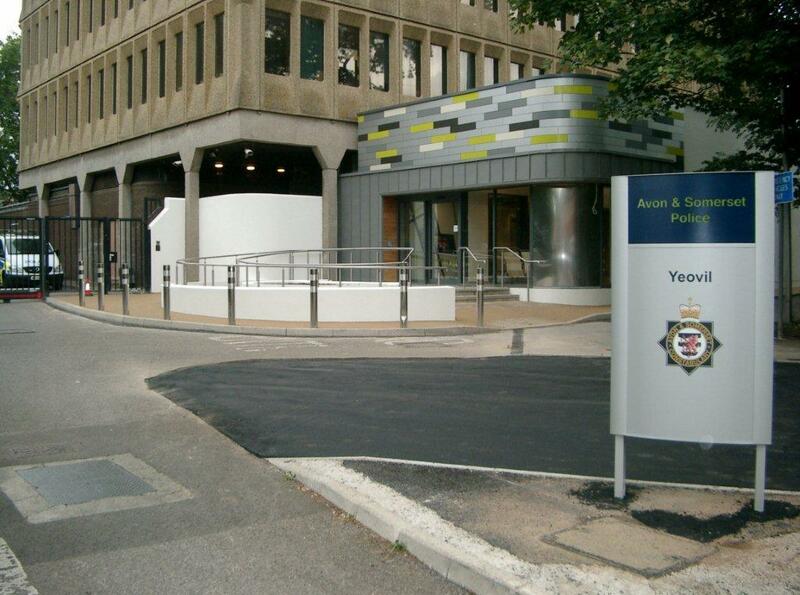 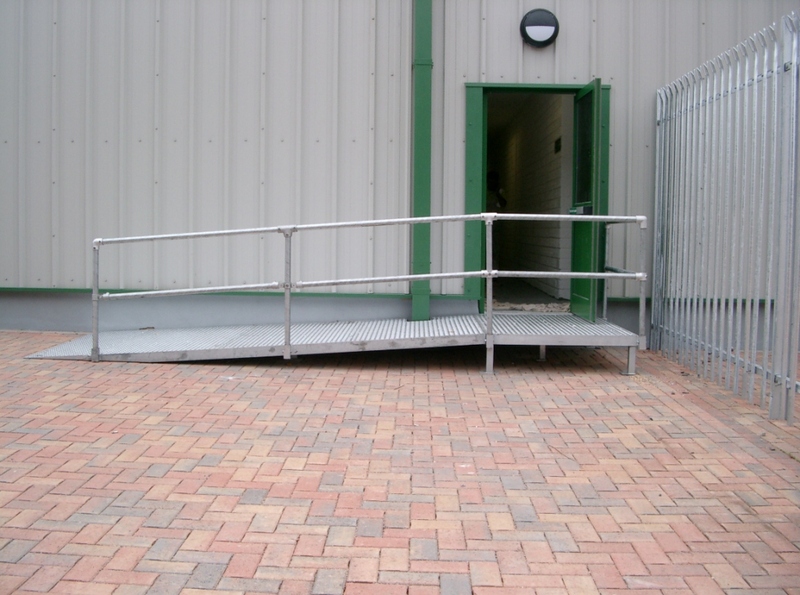 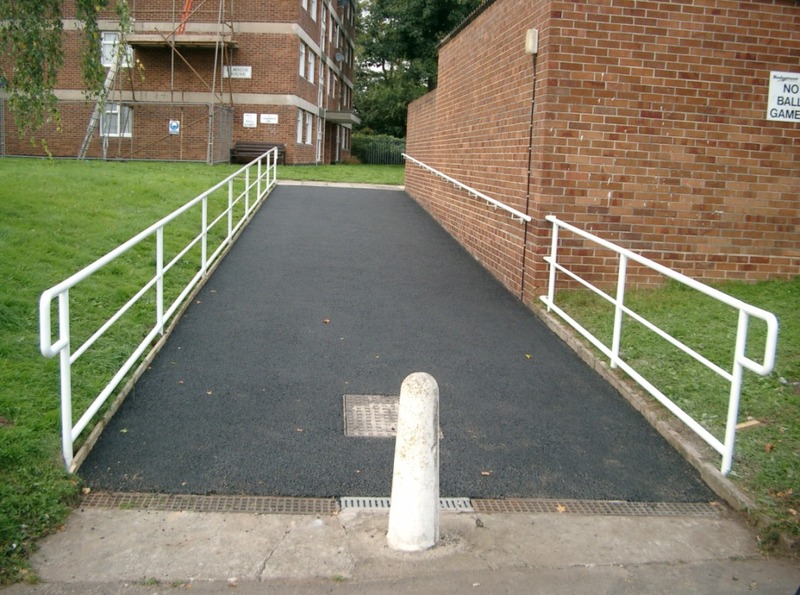 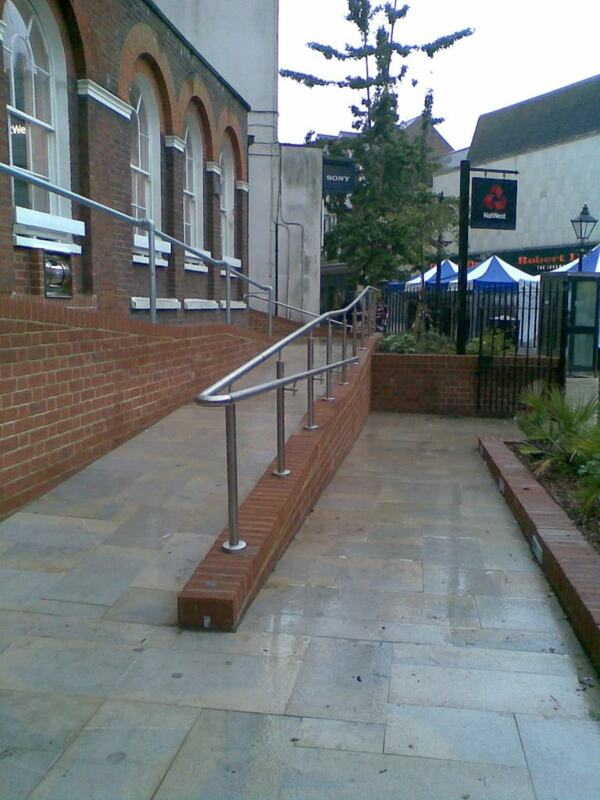 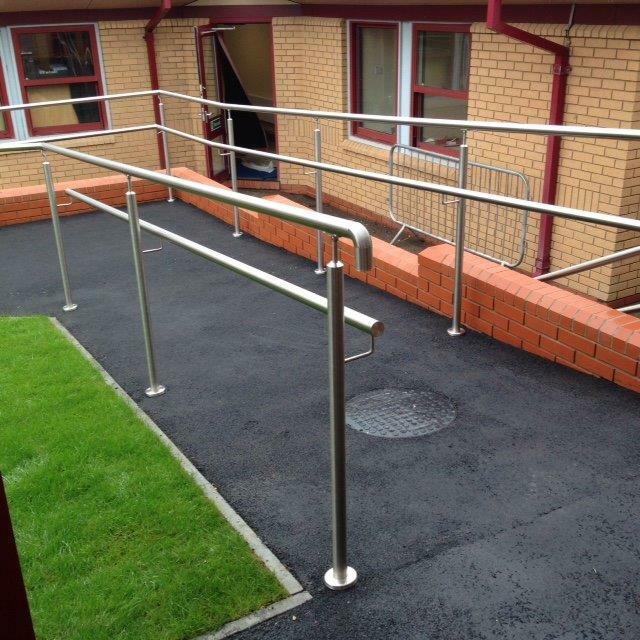 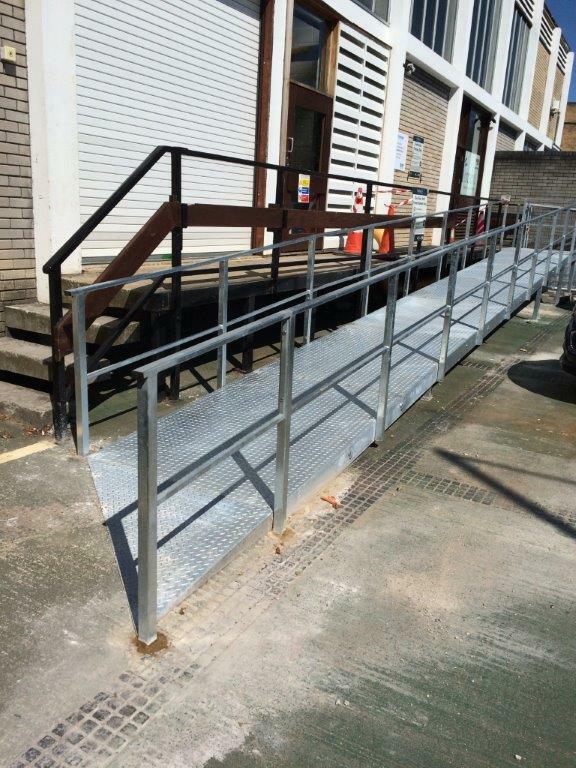 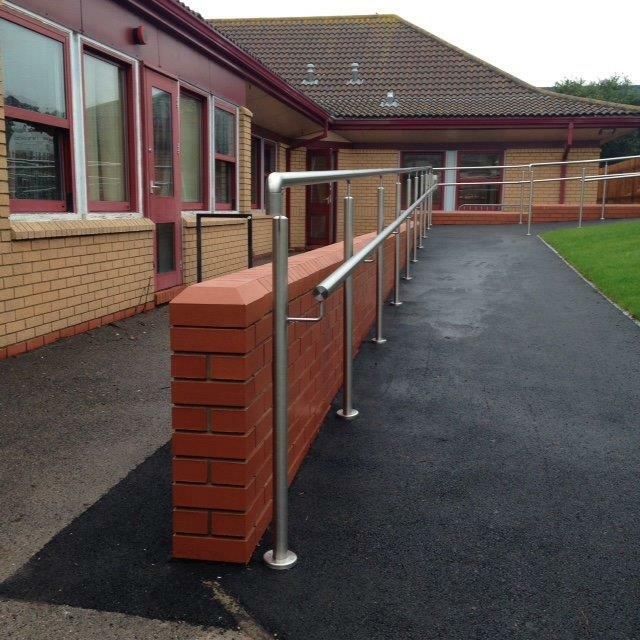 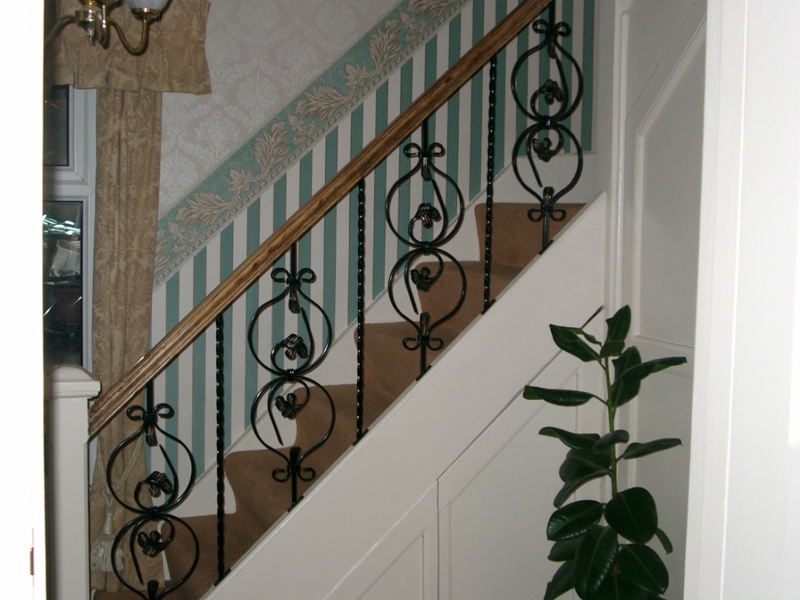 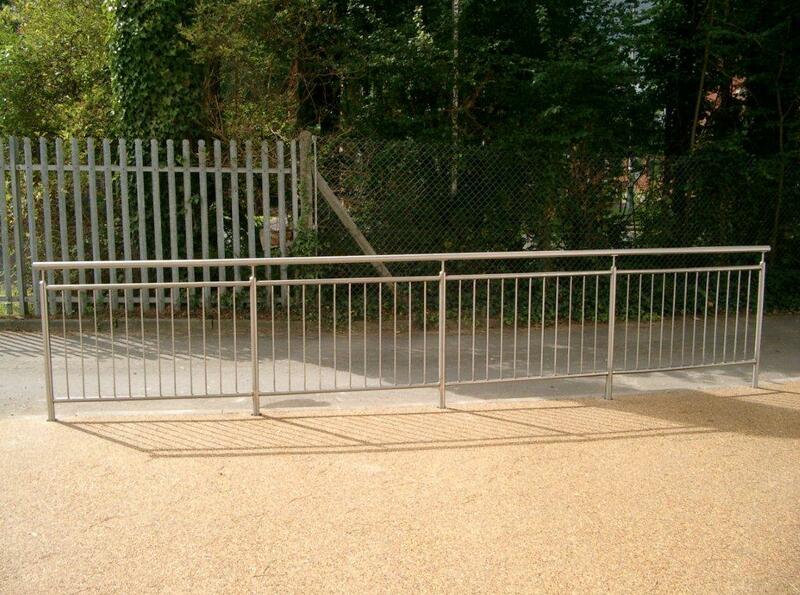 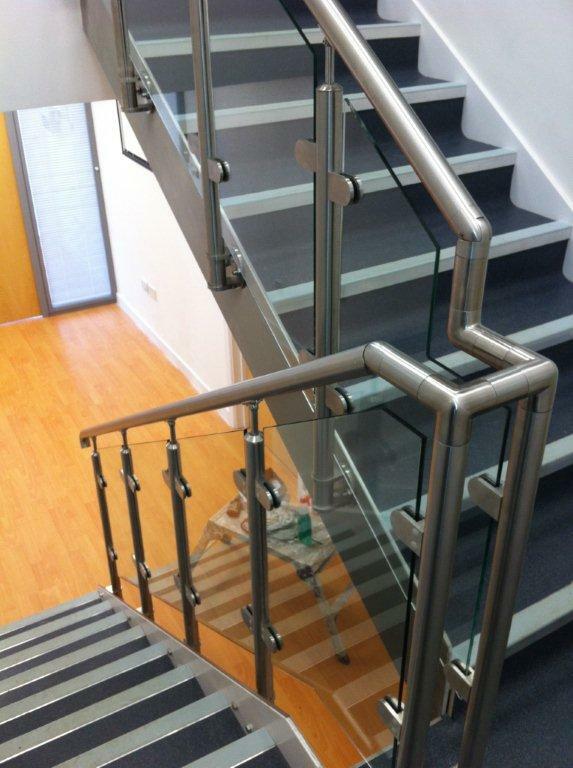 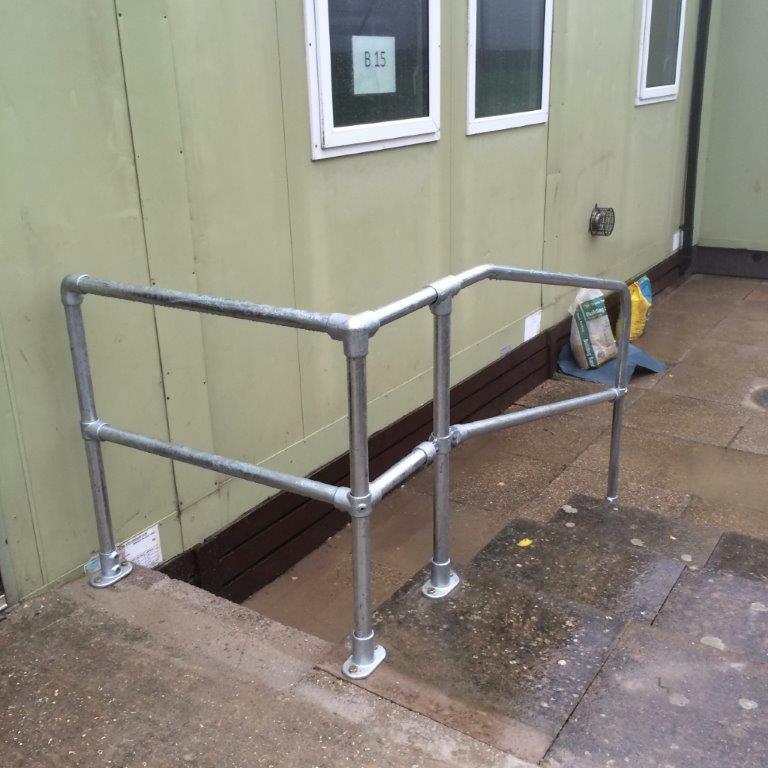 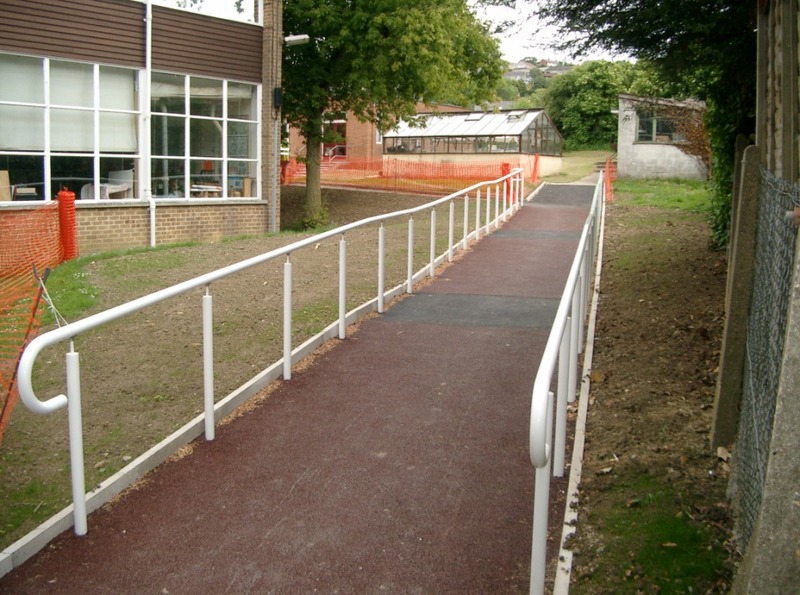 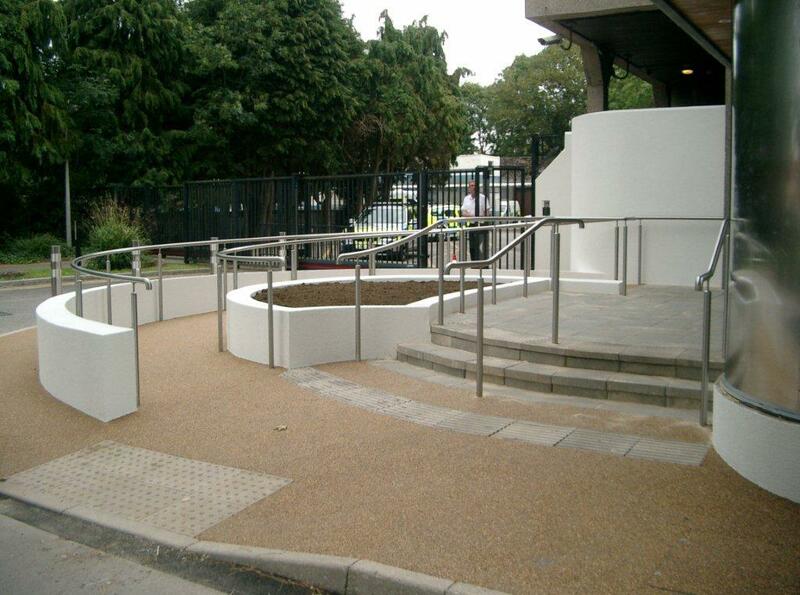 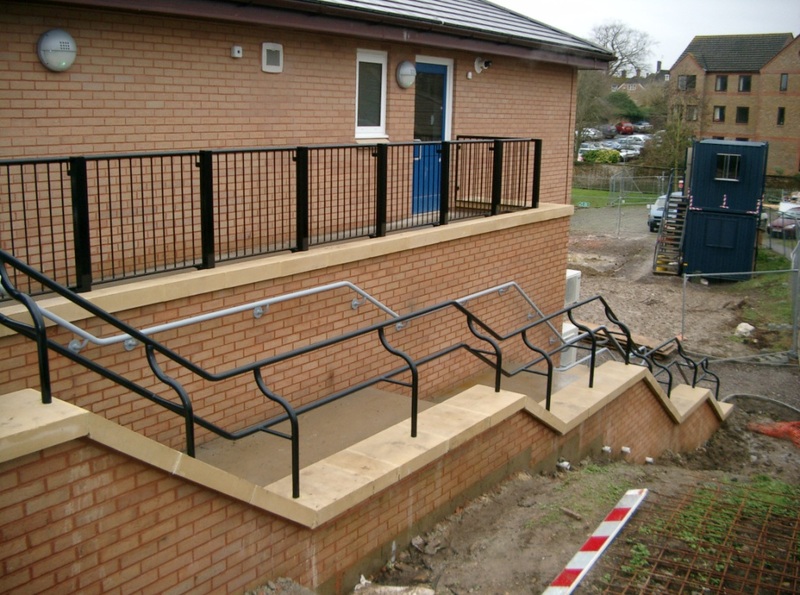 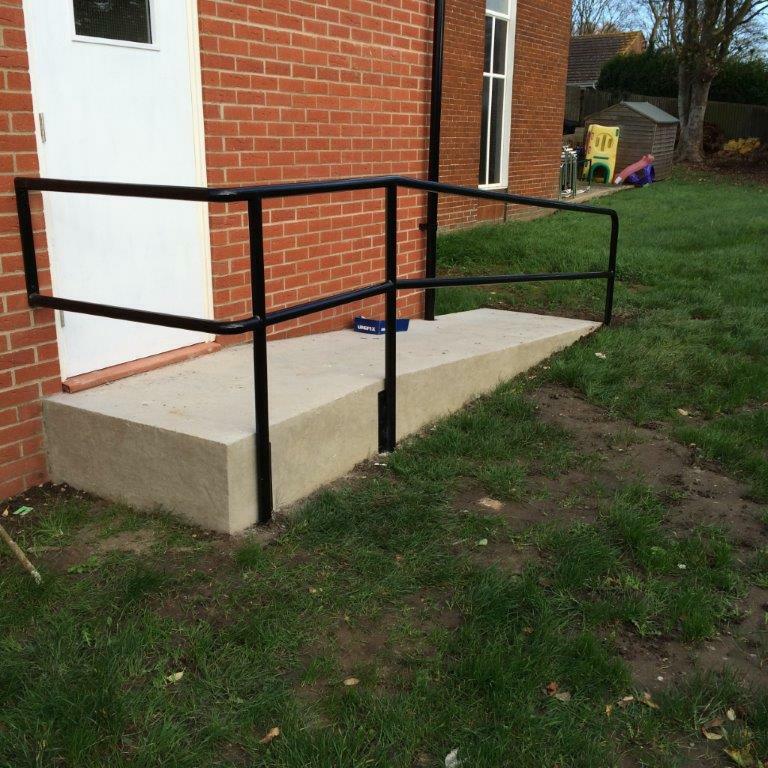 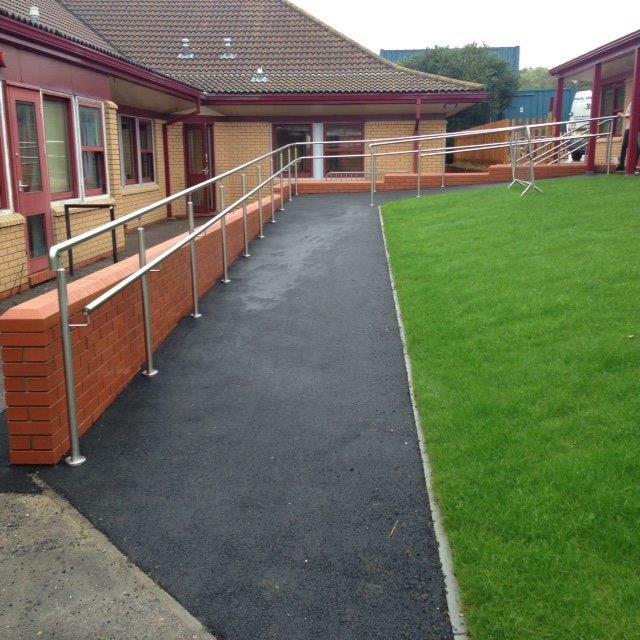 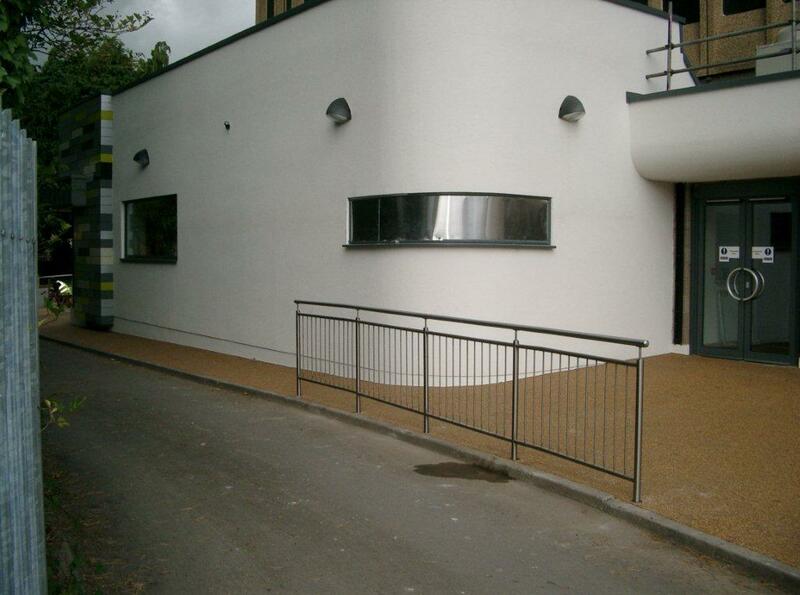 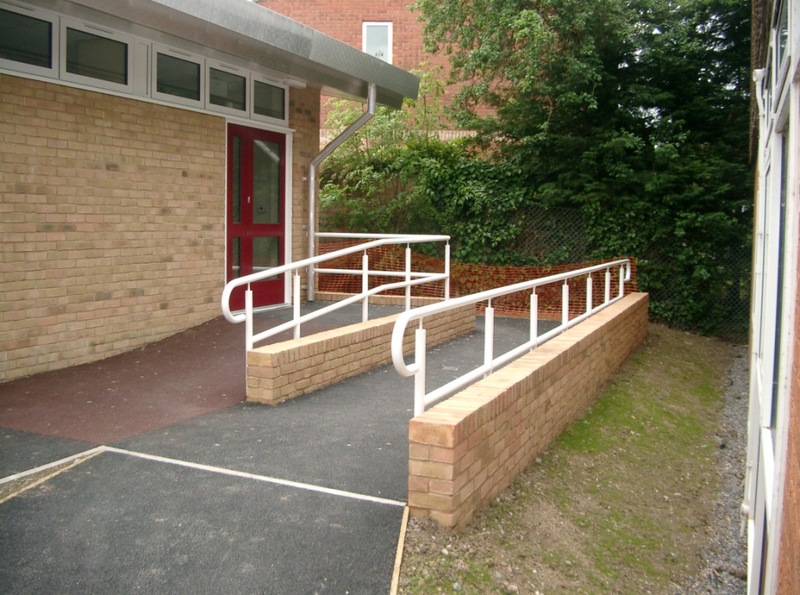 Our Hand Rails are made to measure and can be finished in a range of coatings and colours ! 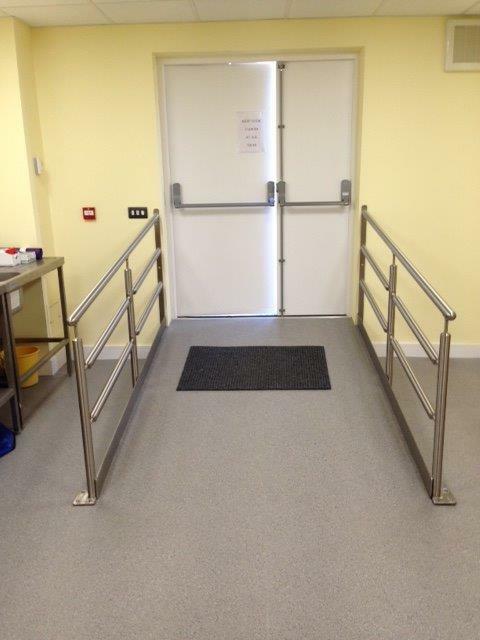 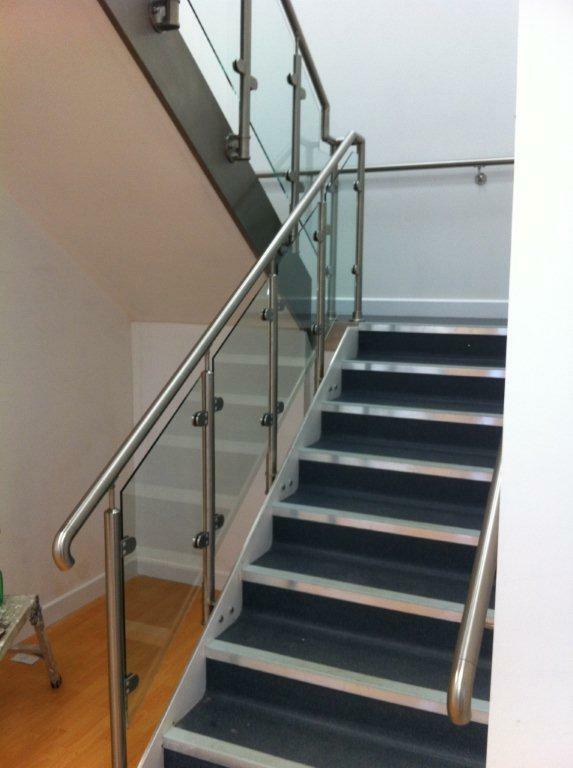 Stainless Steel Hand Rail is also available. 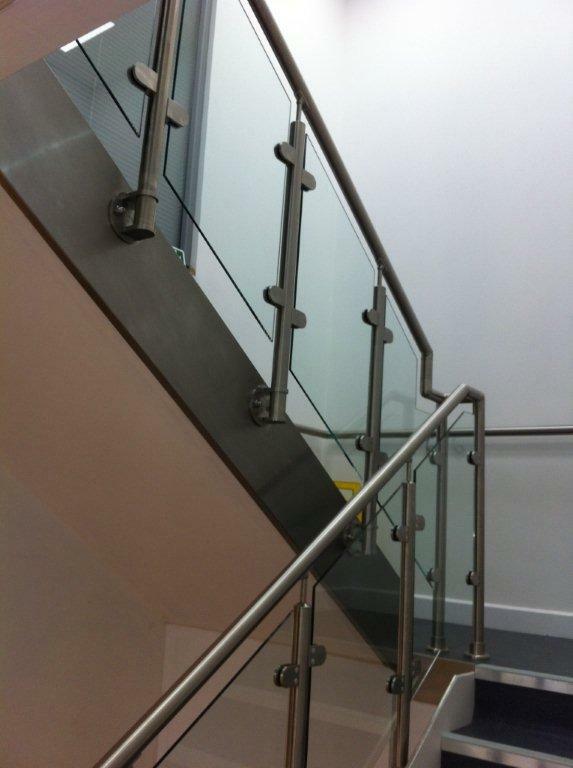 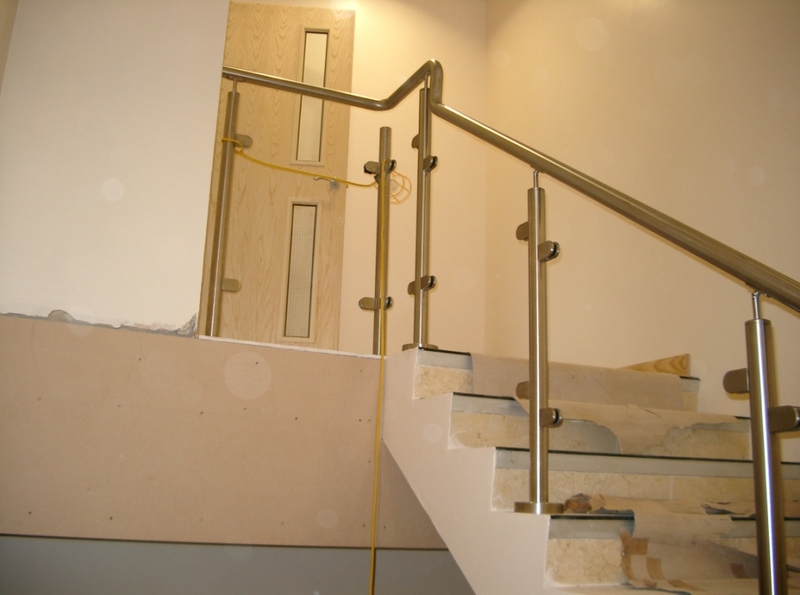 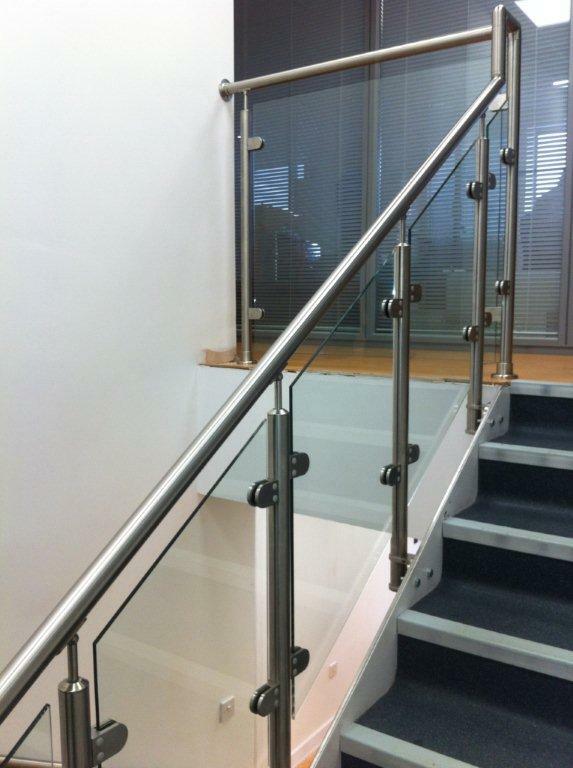 Commercial or Domestic, we can supply and fit all types of Hand Rail.